and one that suits the ever growing middle market. All inspiration for Chavana Spa flows from the beautiful freshness of a Balinese garden in spring time. Bright pastel colours, fresh floral aromas, partnered with green and woody notes. 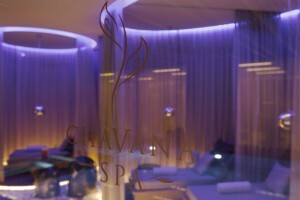 Chavana Spa introduces Balinese Fusion at its best – contemporary but never modern. Fresh – like a beautiful Balinese garden, the energy and spirit of which will flow through every element of the guest experience. 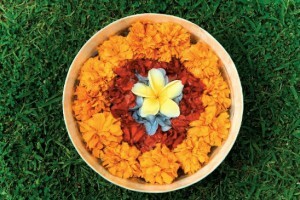 Friendly – and approachable, we encourage all guests to allow us to introduce them to a fresh new Balinese spa experience. Value – for money, time and effort is assured as we recognize that all three of these things are precious commodities in today’s busy life. Treat – yourself to a spa experience that simply allows you to take a well deserved ‘time out’. For more information, select any of the links for your preferred location.